Click here for local Child Care Services and Schools. 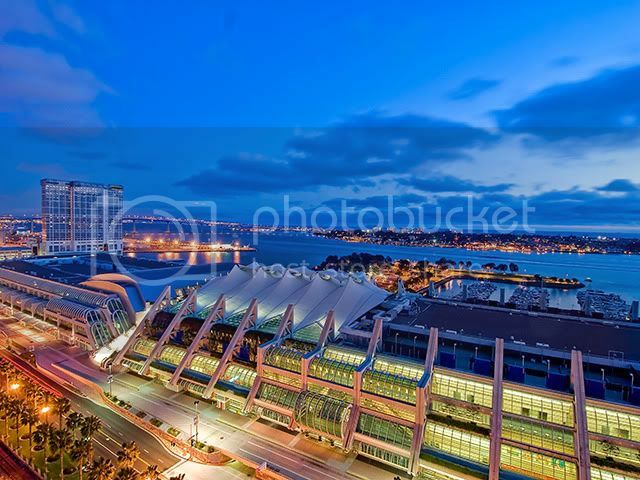 The San Diego Convention Center is locateed on the beautiful harbor of downtown San Diego. 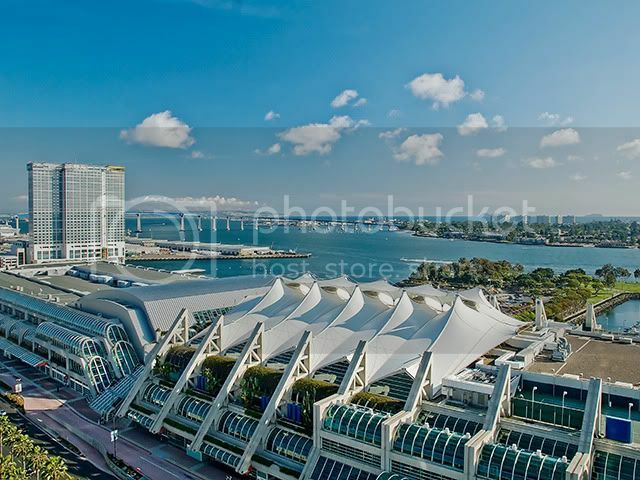 The Convention Center has played host to many premier and popular conferences and conventions, like the mega popular Comic Con. 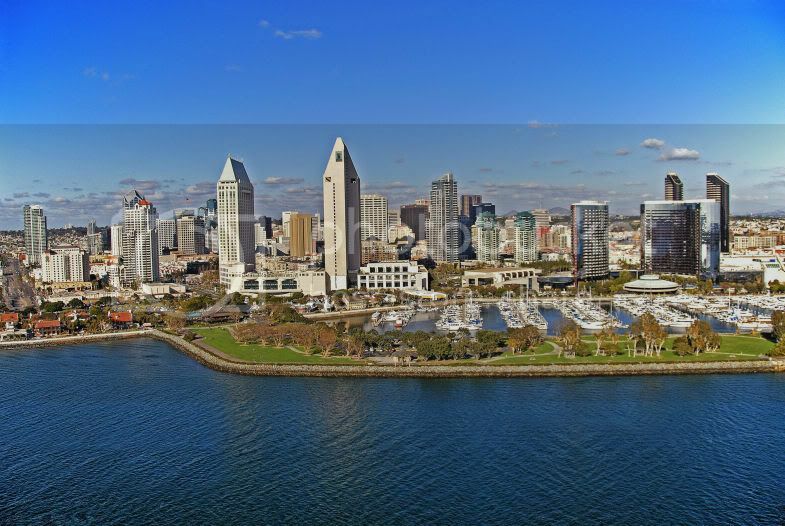 The San Diego Bay, www.thebigbay.com, can be seen sparkling from many downtown San Diego properties as well from Point Loma, Coronado and beyond. 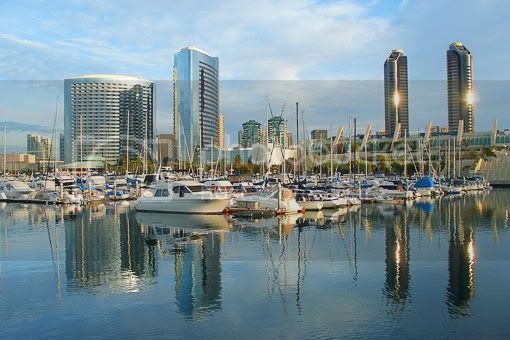 The San Diego Bay is home to many yachts, boats, great annual events and spectacular unique happenings. Lined with restaurants, shops, and even some great day trips and small trips (like seasonal whale watching, brunch cruises, harbor trips, etc) the San Diego Bay is a hub of non-stop entertainment. As a cruise home port and home to some great museums (like the Maritime Museum of San Diego and the USS Midway Museum) San Diego natives and visitors alike are drawn to the glimmer and excitement of the San Diego Bay. For all anchoring permits, moorings and transient slip rentals call the Port District's Mooring Office at 619.686.6227 or visit http://www.portofsandiego.org/harbor-police.html. They are located at 1401 Shelter Island Drive (at the Harbor Police Dock at the West end of Shelter Island). For more information on available Child Care Services and additional information on some of the local schools please see the below.